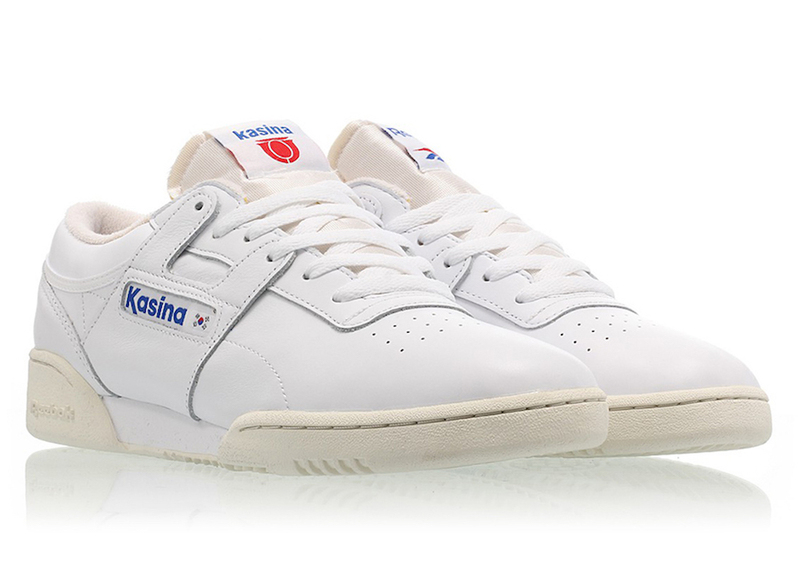 Kasina has returned with another collaboration and this time they have connected with Reebok. 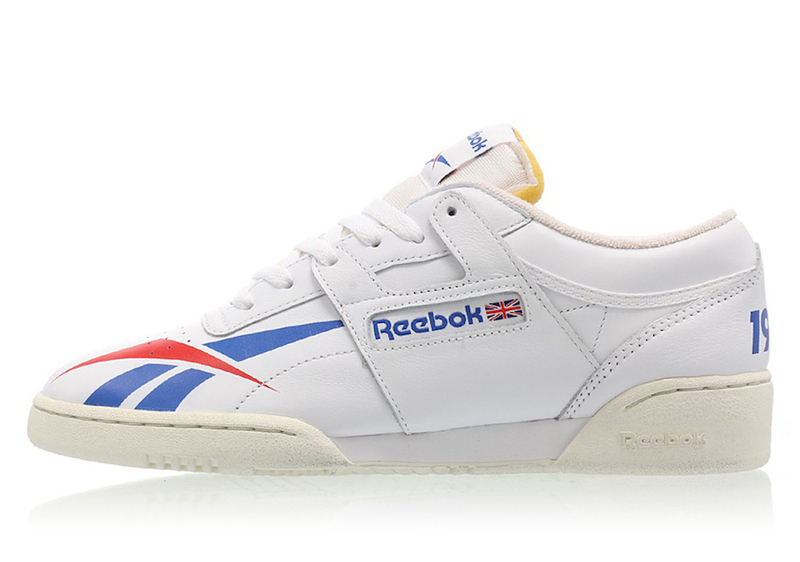 The two join forces to release a unique Reebok Workout Low. 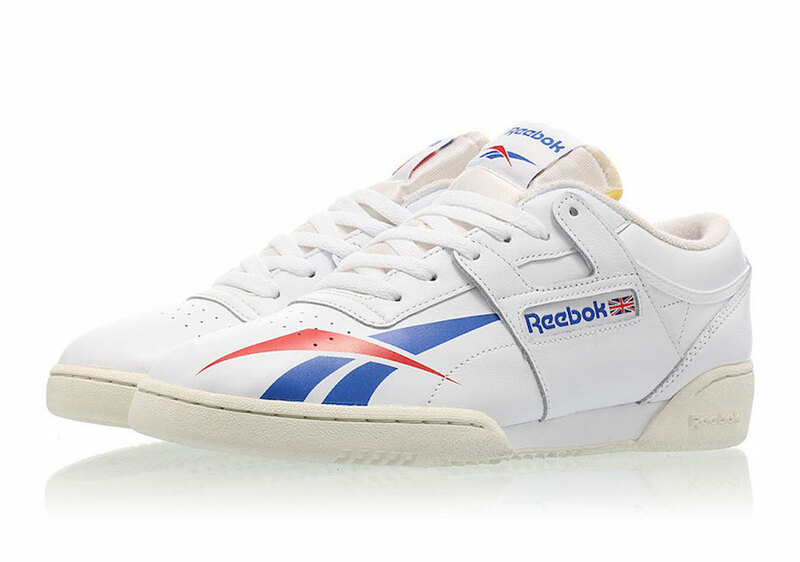 Looking closer, this Reebok Workout features White leather across the uppers while an oversized vector logo lands on the toe. 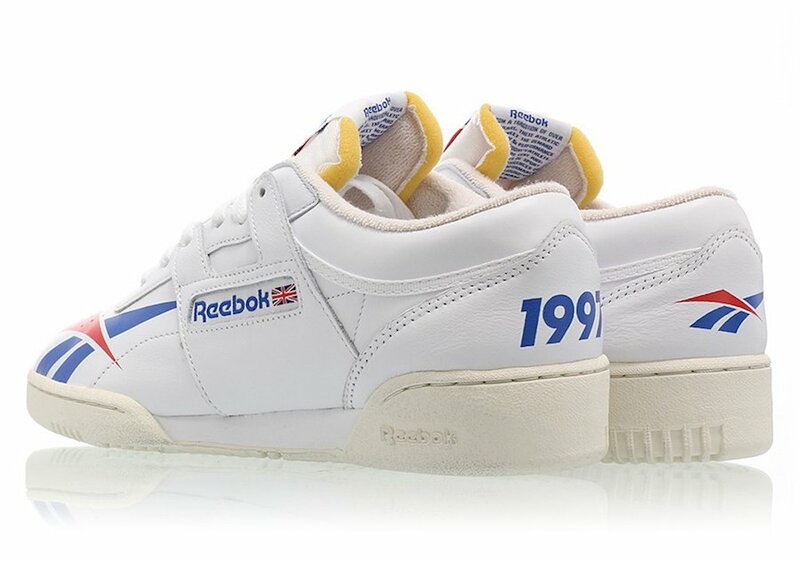 Following we have Red and Blue used on the Reebok branding while ‘1997’ lands on the heel which is when the store opened. 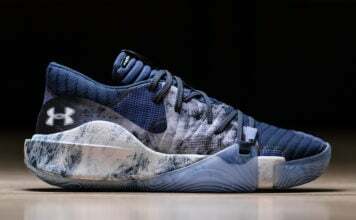 Finishing the look is Off-White on the midsole and outsole which gives them a vintage look. 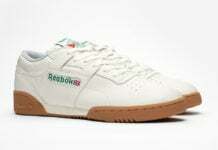 Below you can check out more images of the Kasina x Reebok Workout Low Clean which will give you a better look. For those that are interested in purchasing this collaboration, they are now landing at select Reebok retailers like Titolo. More locations should have them soon. Make sure to visit the comments section with your thoughts.